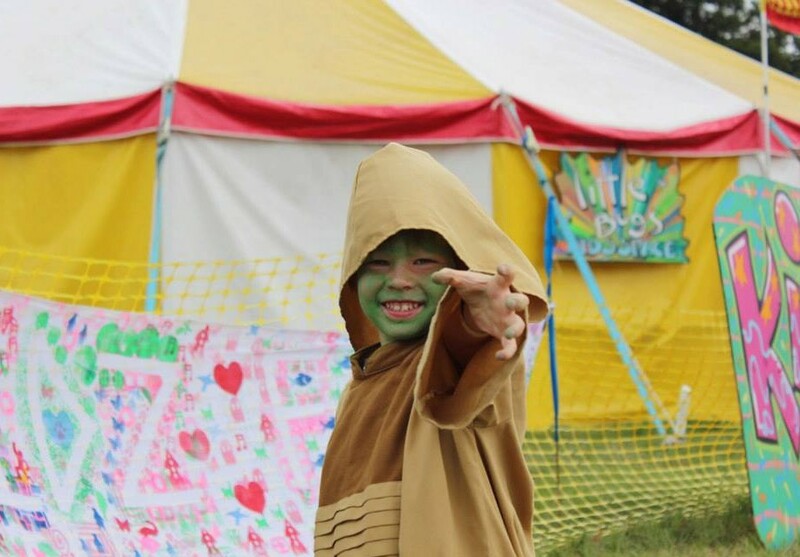 If your planning your child’s birthday party here are some tips for a perfect party! 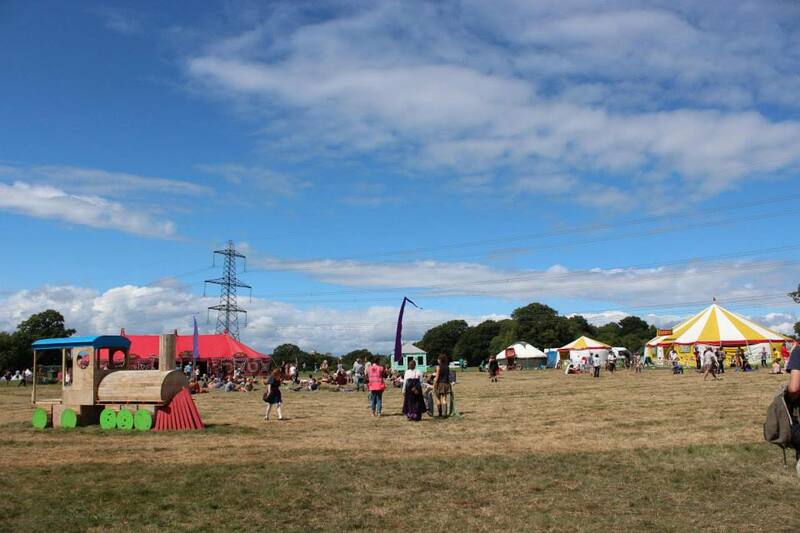 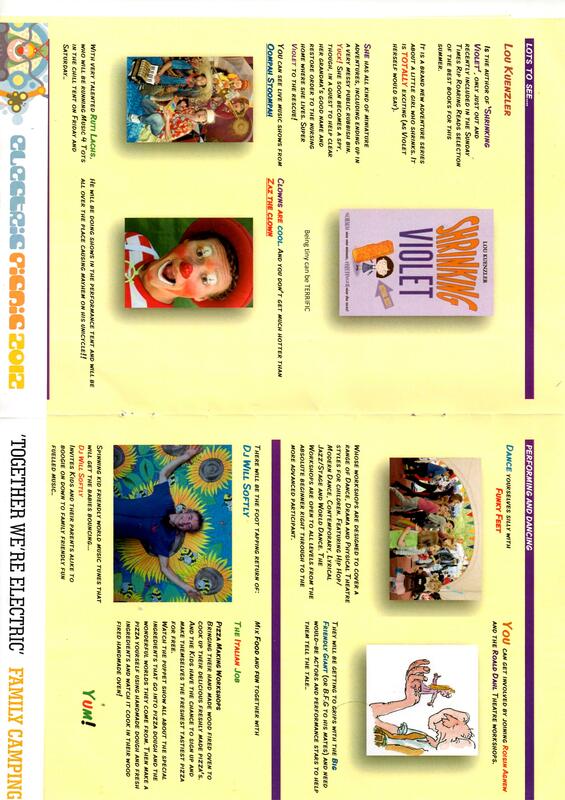 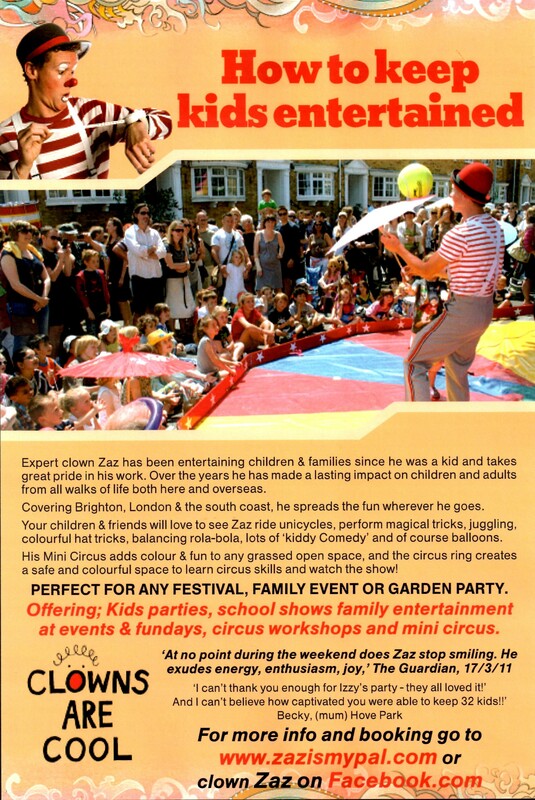 With summer now over & the Circus PaZaz bigtop packed away for winter Zaz & friends are October-April available for smaller events, birthday parties, & Christmas celebrations. 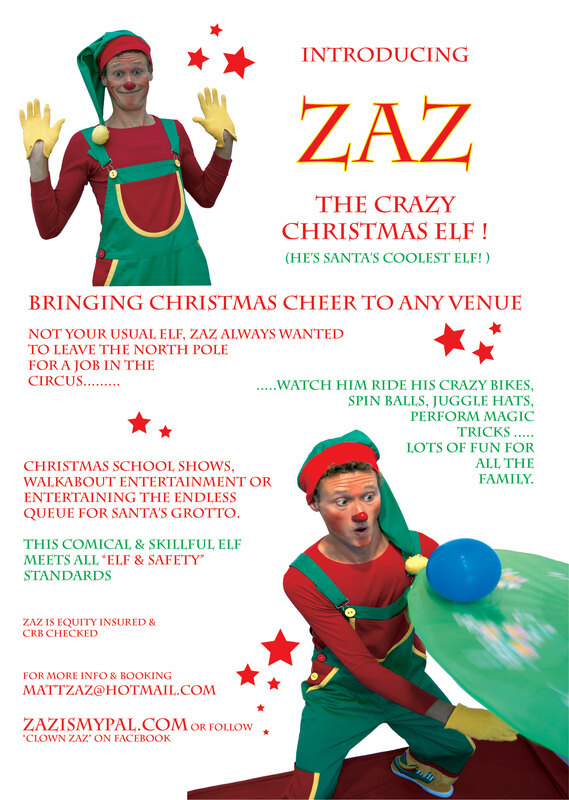 Indoor children’s circus & clown shows – circus skills sessions – entertaining Christmas characters. 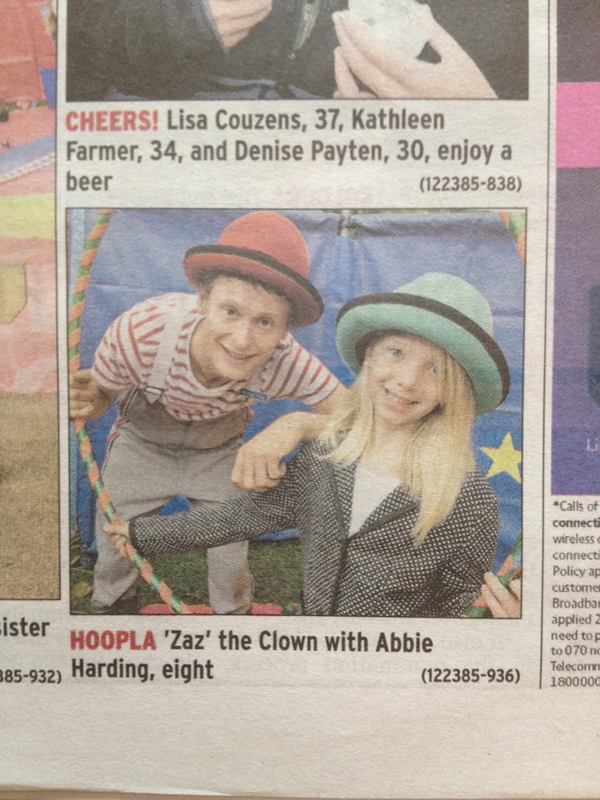 Parents, If your planning your child’s birthday party here are some tips for a perfect party! 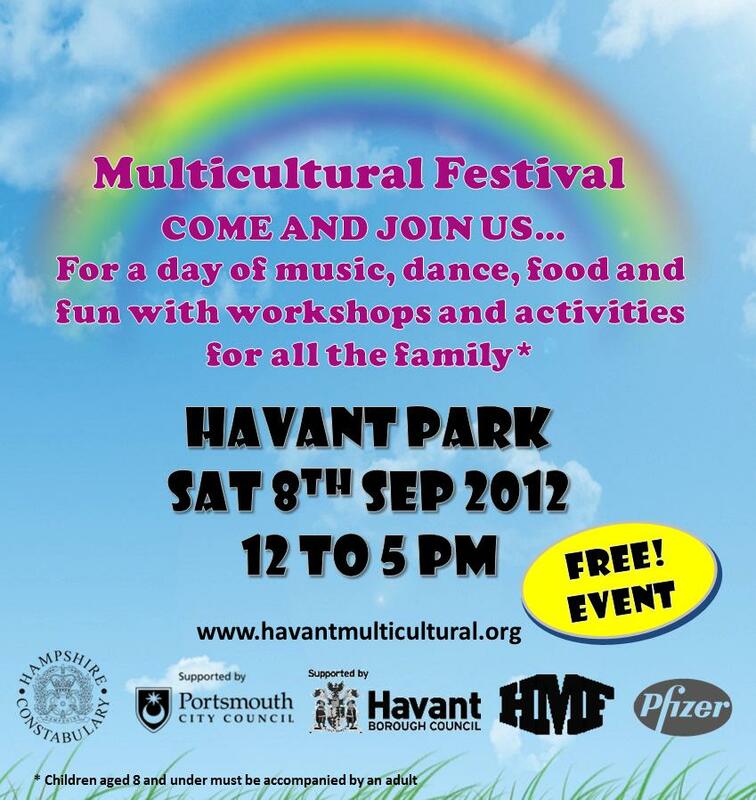 Havant Multicultural festival free family event in Hampshire this sat! 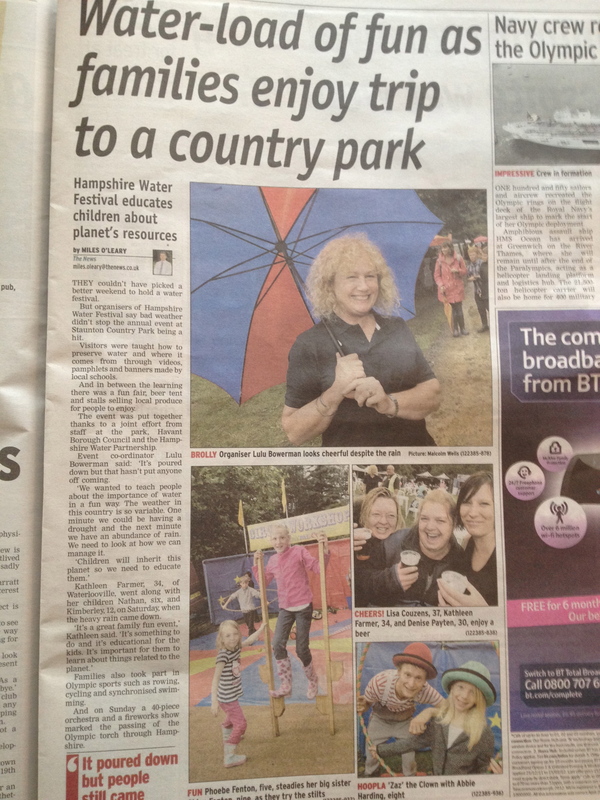 the Wettest Water festival Ever!